Wonderful Tonight appears on Eric Clapton's stunning album Slowhand and works superbly as a fingerstyle arrangement. This song is no. 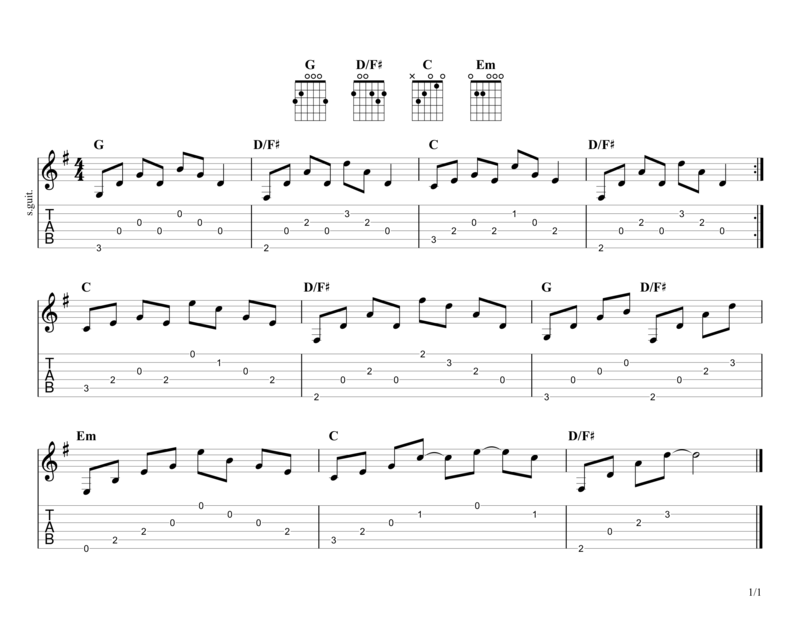 3 on my Top 60 Fingerpicking Songs of ALL TIME list. 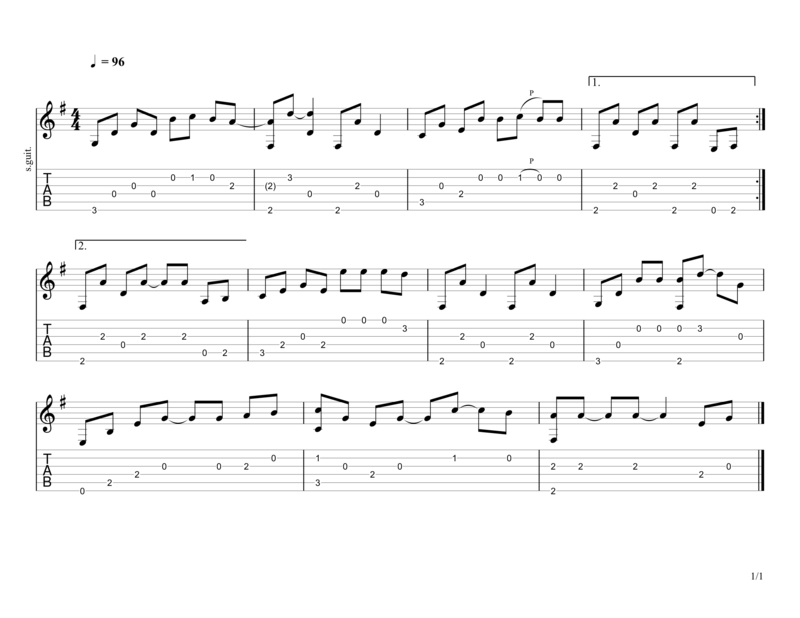 The song uses very straight forward chords and the entire piece contains only G, D, C and Em. So if you wanted to strum the piece it really wouldn't be all that difficult, however, as we are fingerpickers we combine the melody and the chords at the same time and essentially sing the melody with our fingers. This makes it a lot harder to play, but is tremendously fun and satisfying once mastered. 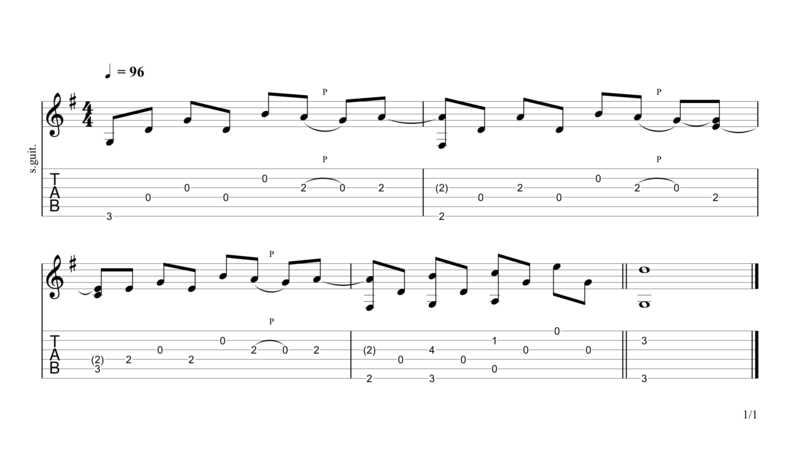 It is considerably harder if you want to play the all out fingerstyle rendition, but is well worth the extra effort. 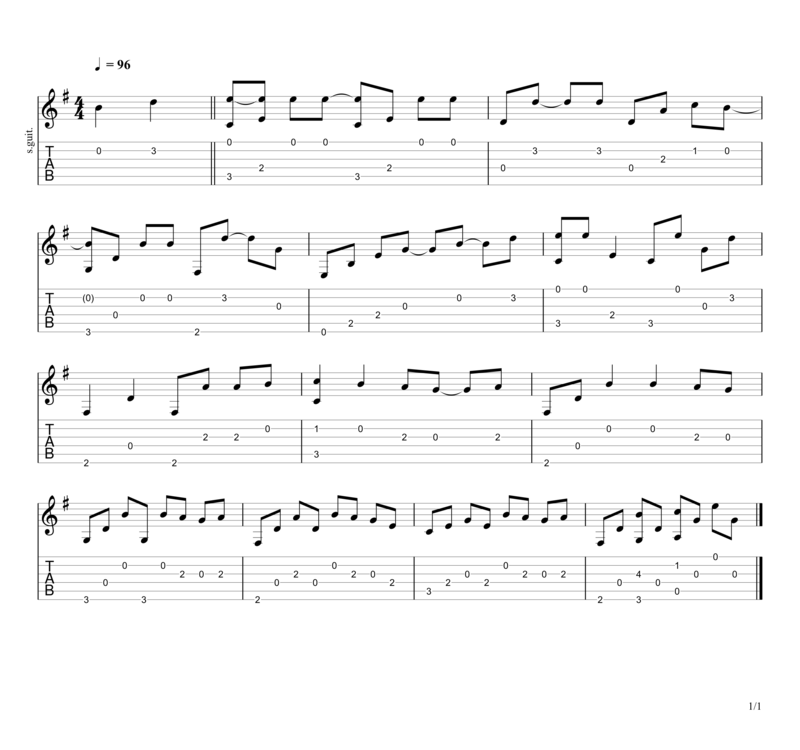 As with any song that you cover in a fingerpicking style you have to be completely true to the melody, this is probably the most important thing when covering a song fingerstyle - you MUST make your fingers sing the lyrics. Timing, accuracy and clarity of each note is essential. Your lessons and song selections based on experience level are truly on point and well appreciated. Keep it up! 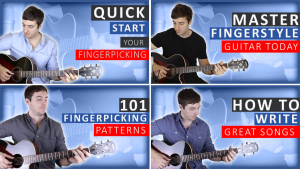 I bought the best picking patterns course and am enjoying it thoroughly even though I’ve played fingerstyle for a couple of years now. Thank you! Thank you Susan, I’m really glad you’re enjoying the lessons and the course. It’s a pleasure making them for you! 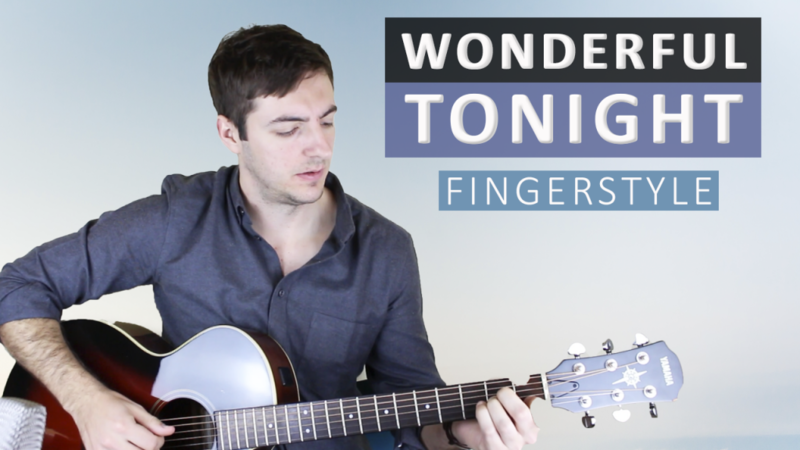 Hi, where can I see the full arrangement played for wonderful tonight?